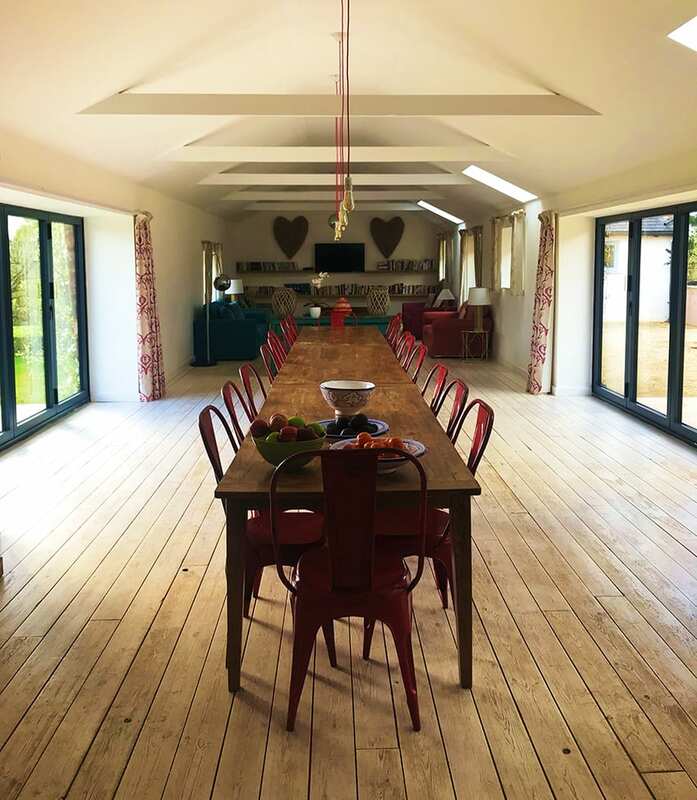 As I drove down to Somerset earlier this year, I mentally went through the list of bloggers that I would be joining on the first-ever Bloggers’ Retreat. Bloggers I followed, I looked up to and wanted to emulate would be there, learning with me. And here was me, in my first six months of blogging, just a novice compared to the others. I have been following Monica Stott and The Travel Hack for several years now and devour her posts. In 2017, I enrolled on The Blogger Course to help me get to grips with the sometimes complex life as a blogger. 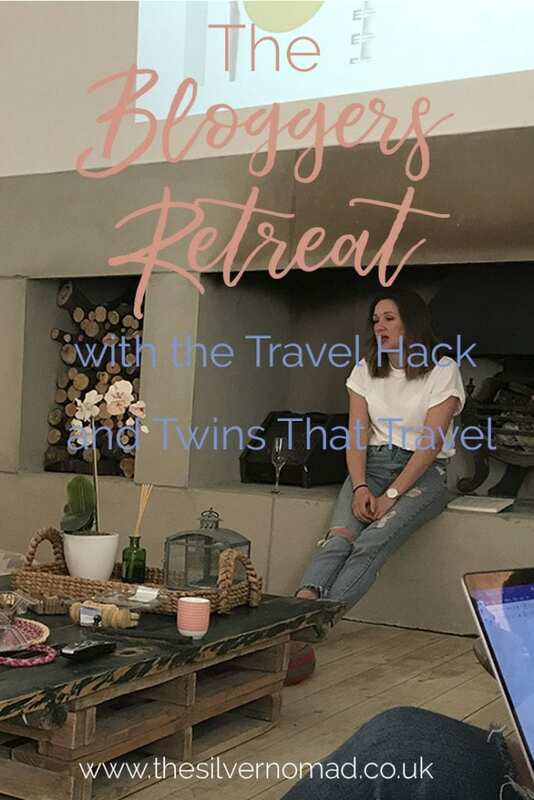 Through the course, I got introduced to the Twins That Travel blog and their twin perspective on life and was quickly avidly reading their blog too. 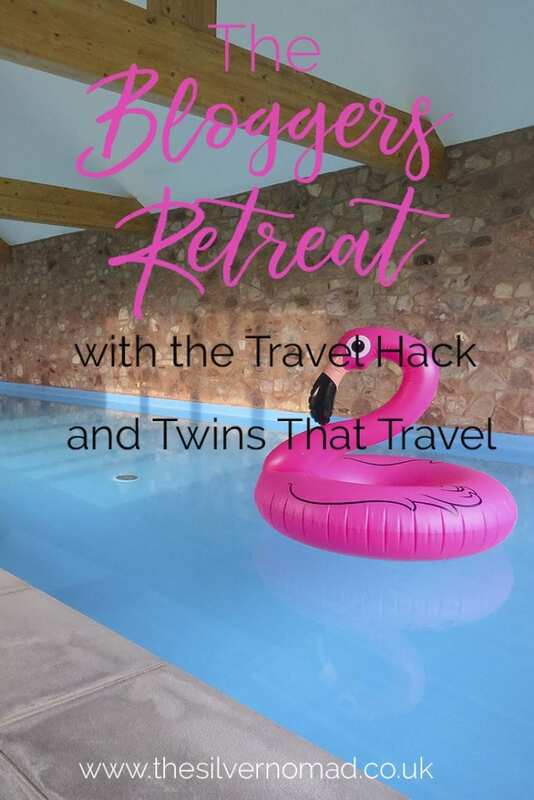 When I heard that Monica and the Twins, Claire and Laura, were running a three-day Bloggers’ Retreat, I signed up immediately. But this was something quite different from sitting behind my computer listening, reading and learning, the Bloggers’ Retreat was live, with real people talking and discussing and interacting and younger than me, would I fit in? would I make a fool of myself? Impostor Syndrome was hitting me big time! 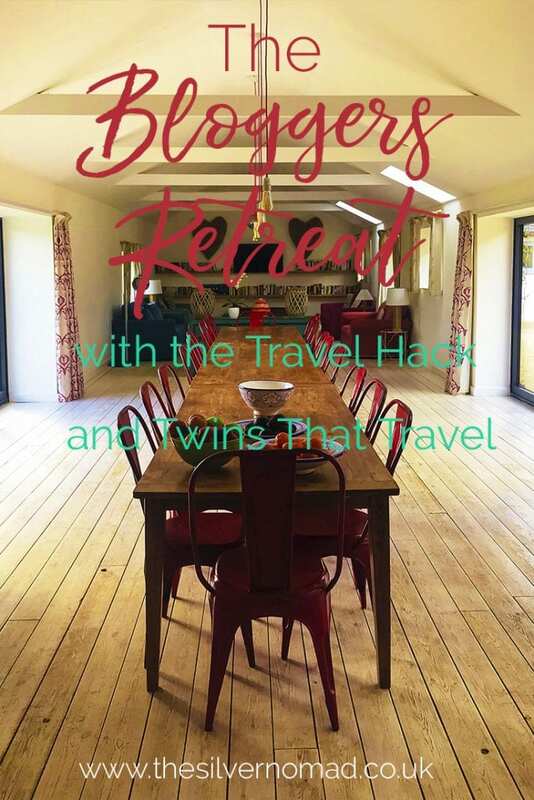 So what is the Bloggers’ Retreat? The Bloggers’ Retreat is a three-day event where all things blog related is discussed. Pageviews, Passive Income, Social Media, Photography, Content and Writing, Niche, Working with Brands and Ambassadorships, Affiliates, all the topics you need to know when you are a blogger were covered and more. Held deep in the Somerset countryside near Stawley, at the luxurious Bohème converted farmhouse run by Unique Homestays, we were tucked away in the peace and quiet, with only sheep for neighbours and the beautiful views to gaze out at. Each session was held informally with everyone sitting around on comfy couches while Monica, Claire and Laura along with fellow presenter, Lauren Croft went through each topic in great detail. Though intense, I found that I learnt more in this relaxed atmosphere than I would have if we were sitting at desks in a classroom like setting. The retreat was not just for newbies like me, but for people in all stages of their blogging careers, and we had a nice mix of ages, though yes, I was the oldest. What I found particularly refreshing was that there was no competitiveness, we were all there to learn from both the presenters and each other. We encouraged, commiserated, celebrated successes, advised and enjoyed the positive atmosphere we all created. After a getting to know each other session where we went around the long dining table introducing ourselves and our blogs, we were being assigned to our rooms and went off to unpack. We reconvened in the lounge for our first of our sessions. The first topic was the importance of pageviews and how it relates to passive income. We discussed repurposing posts, summary posts and evergreen posts and 10 ways to grow your pageviews. After a break it was time to discuss Blogger Ambassadorships and how to promote a brand in different ways, and whether a brand is actually a good fit for your blog. Our sessions today included Imagery and Photography. The importance of lighting, composition, framing and all the other things that normally go straight out my head when I am taking a shot! Then on to Content and how to write engaging posts while still keeping Google’s SEO bots happy. Facebook Marketing and how to use Facebook effectively to advertise your blog. Calls to Action, audiences and split testing were all covered. Niche… that tricky one, where “Travel Blogger” just doesn’t cut it. We explored our niche and the importance of pinning down your niche for your audience, brands you want to work with and what you decide to write about. This session alone inspired me to change the name of my blog to The Silver Nomad. Phew, it was a long day! A Q&A session in the morning rounded off the last few hours of the retreat. We all went of with notes, handouts, inspiration and ideas buzzing in our heads. Now we didn’t spend all our time eagerly learning about blogging, the sessions were interspersed with eating, drinking, chatting and sharing of ideas. In conjunction with Visit England, we had had a trip out in of one of the steam trains from Bishops Lydeard to Minehead on the Minehead Express run by West Somerset Railways. We also received a fabulous goodie bag with treats including a notepad, pen and passport holder from Paperchase, a scarf from Joules, delicious chocolate from Coco Chocolatier, tickets to go to Dreamland in Margate and a beautiful watch from Mon Amie which powered by WE Charity all inside out Bloggers’ Retreat canvas bag. 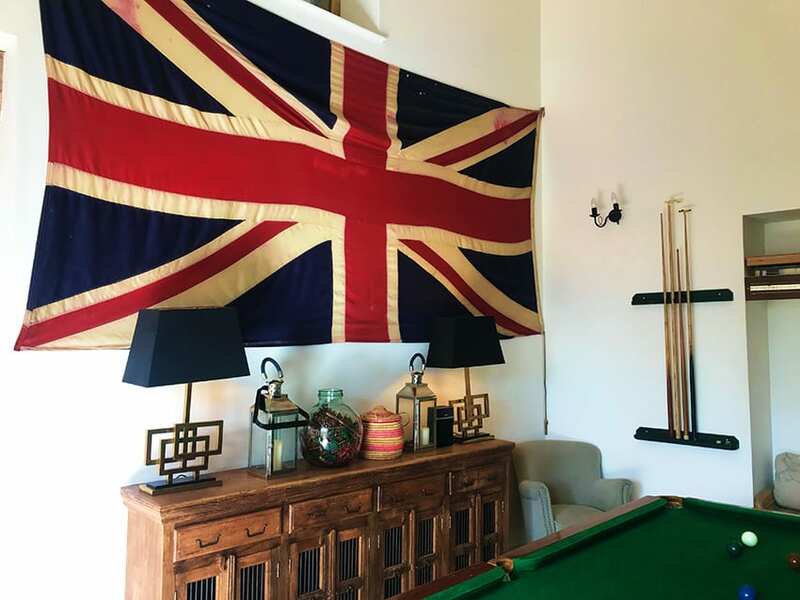 The Bohème farmhouse boasts tastefully decorated large sitting rooms and well as an open-plan kitchen-dining-sitting room. 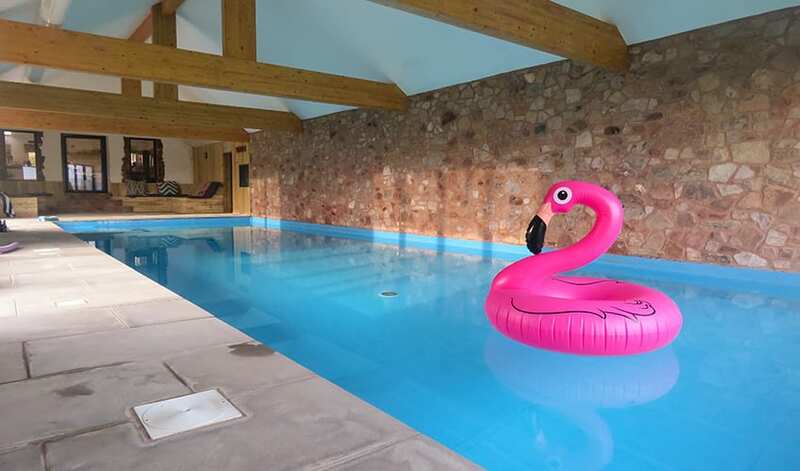 A wonderful heated swimming pool and sauna just off the kitchen. The bedrooms were twin rooms with crisp white linen, dressing gowns and towel. They came either with an ensuite or a shared bathroom. Food, did someone mention food? We were treated to a fabulous selection of food and nibbles which we could help ourselves to during the day, with numerous options for breakfast, lunch and pizza with a variety of toppings for dinner. On Thursday evening, we were treated to a catered meal by the talented chefs Sam and Meg from Eat Nice, Be Nice. With a range of dietary requirements to cater for including vegetarians, vegans, a few allergies along with the normal eaters, they came up with a highly inventive and mouth-watering dinner which was greeted by a chorus of “ooohs and aaaahs” from everyone and snapping of Instagrammable photos. Some highlights from the menu include: Roast carrot and caraway humous, carrot crips, carrot sticks, adult popcorn, Cod ceviche, Buckwheat, barley, beetroot, almond milk cheese, giant mustard leaf, stinging nettles Rhubarb 4 ways, and divine Rose water marshmallows, all served on vintage plates. If you are considering a career in blogging or have already embarked on your blogging journey, I would highly recommend you start with The Blogger Course to learn the ins and outs of the wonderful world of blogging. Then, as soon as they release the next dates for the Bloggers’ Retreat, sign up, it was invaluable! Not only have gained so much insight and information about the business of blogging, but I have also made new friends with the very people I was in awe of at the beginning. We keep in contact via the Facebook group and who continue to support each other. Such a good reminder and summary of what the retreat was. I really enjoyed meeting everyone and learning from Monica, Clare and Laura but also from all the other bloggers in the room. And I’m not sure you were the oldest! I may have been quite close to you! This is such a lovely account of our time away. I definitely agree that keeping the sessions relaxed and informal helped me to take in the information. Thank you, Nicola, I suppose in a way it didn’t feel like learning as we were focused and we are all passionate about blogging and it does not feel like work! Oh these photos made me relive this retreat all over again. I had such a wonderful time. Are you going again next year? If I am in the country at the time, I definitely will go again, what about you Michele? Oh loved reminiscing with your post. We had such a fabulous three days. The best thing, apart from learning lots and lots was meeting all the wonderful ladies. It was a special few days, Sima. We all bonded really easily and the learning came naturally. I love that we are all still in touch, encouraging and meeting up! This sounds like such a good idea. And the place you stayed looks amazing. Hi Anne, I would highly recommend it. We learnt so much and having top bloggers presenting it and giving their own insights was invaluable.